If you are looking at houses to rent in the New Forest, we would be delighted to show you the broad range of property we have available. Whether prospective landlord or tenant, Spencers aims to offer you the best service in the area. We care passionately about doing a great job. 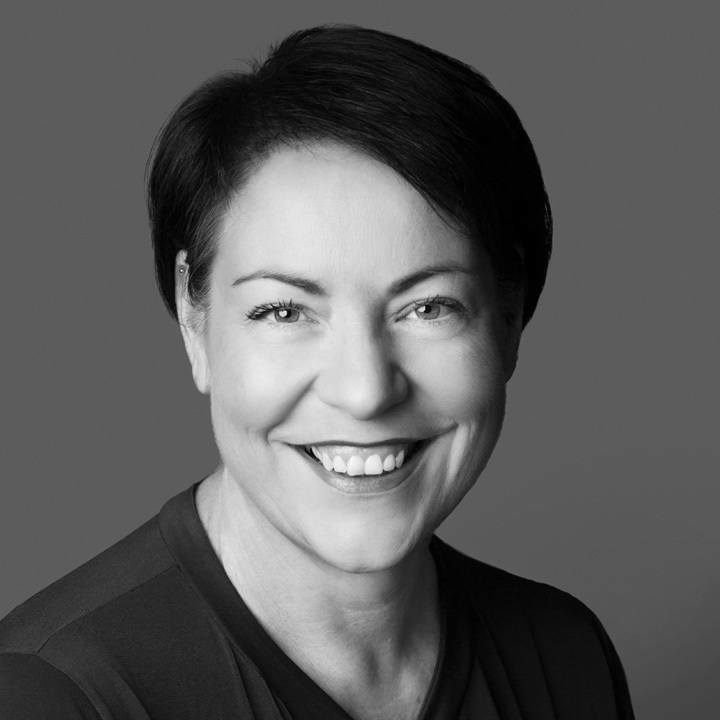 Tracy is manager of Spencers New Forest lettings office in Lymington, which is the only dedicated lettings office in the New Forest area. Tracy has lived and worked in the New Forest for more than 20 years. 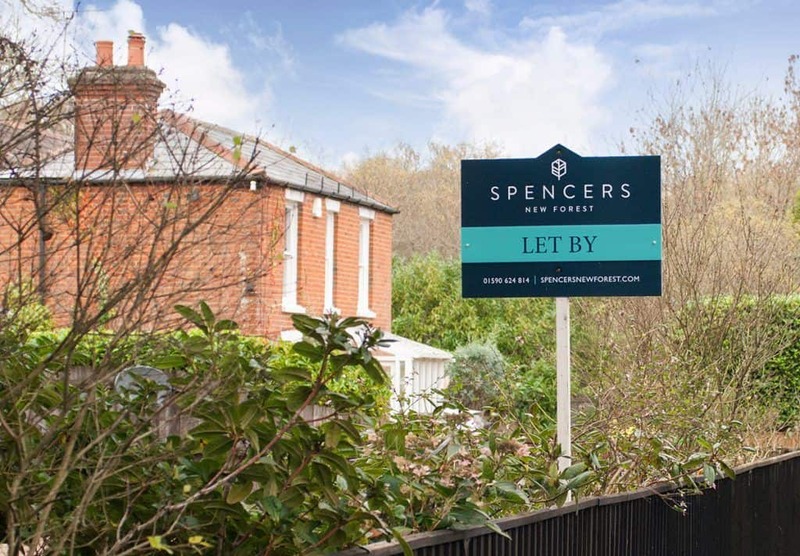 She describes herself as a people person, and returned to the lettings business to run Spencers New Forest’s lettings office. Our team has the experience and local market knowledge to assist you. Our network of five offices means we have an ear across the Forest and beyond in terms of tenants looking to rent and properties coming to market. We offer no-obligation market appraisals and a tailored portfolio of services from tenancy find only through to our Premier Management Service. Working closely with our sales team colleagues, we can also advise on the buy-to-let market in the area. We would welcome the opportunity to discuss your needs, so please do contact us for an initial chat.